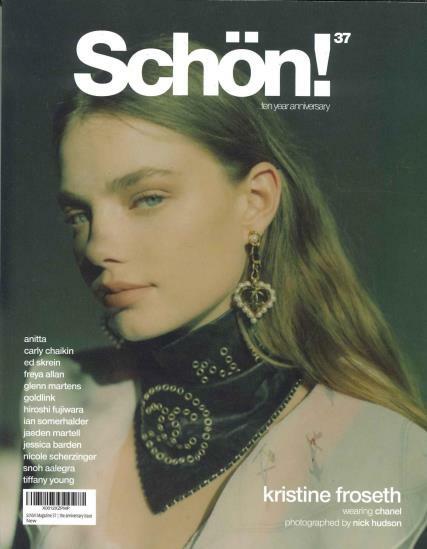 Schon is a bi-monthly fashion photography magazine. Featuring cutting edge fashion photography and fantastic articles on the culture and fashion world from a variety of contributors on each issue. This bi-monthly magazine is a collaboration between many talented people in the fashion industry; from all over the world.